Brian Colleary, a senior associate AD and the former AD at Duquesne, allegedly scalped tickets to last year's game against Duke and to the Big East tournament. He will not face criminal charges. One source told the New York Post the amount of money involved was not significant, while another said it was around $80,000. 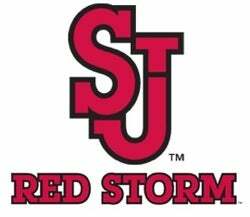 The Red Storm are 10-16 this season, making them a much tougher sell.